Last week, Travis Haley announced the latest weapon light mount to come out of Haley Strategic called the Thorntail Offset. It’s essentially the same principle as their Thorntail mount but the offset design aids in greater ergonomic control and weapon manipulation. 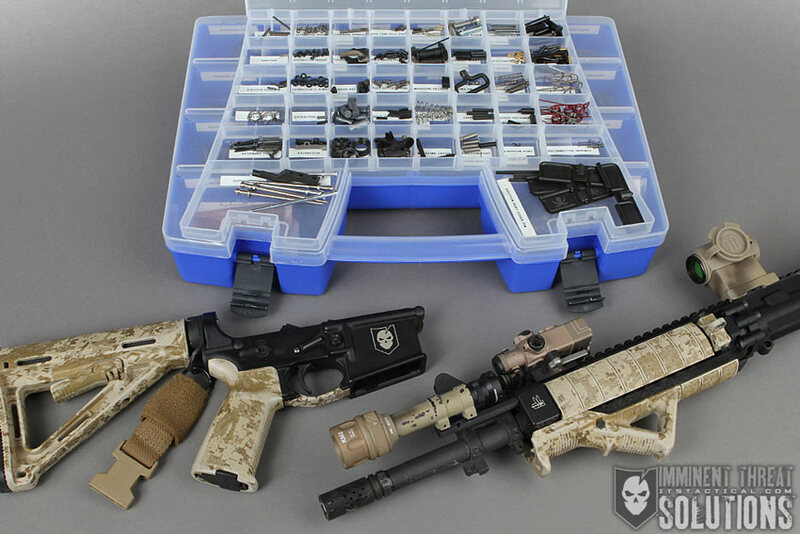 The Thorntail Offset was designed to fit all picatinny rail mounted weapon lights such as the INFORCE WML, SUREFIRE X200, X300, X400, Streamlight, and Insights weapon lights. 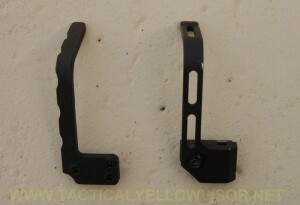 It can also be mounted at the front and rear of your rifle for back up iron sights. The angle isn’t exactly 45 degrees but it’s close. More of a 1 o’clock offset. Check out the video below as Travis breaks it down and goes over a few examples and scenarios with the Thorntail Offset mount. I’ve been running the HSP Thorntail and Dropwing on the 14.5″ AR we built here in the DIY AR-15 Build and my 10.5 LWRC M6A2, respectively. 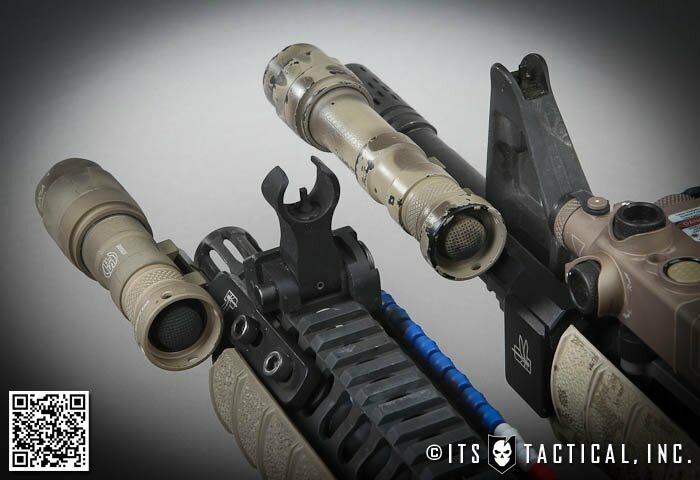 I’m very happy with the way these two mounts have performed and I’m excited to see the new offerings in the line of mounts developed by Haley Strategic and built by Impact Weapons Components. By utilizing the Thorntail and Dropwing I’m able to keep my support side hand in what I consider to be the most desirable position and simply extend my thumb to depress the tail cap on my surefire weapon lights. Considering my LWRC is a carbine length rail and the 14.5″ is mid-length, it’s impressive that I can run the exact same extension for the weapon lights on both weapon systems. 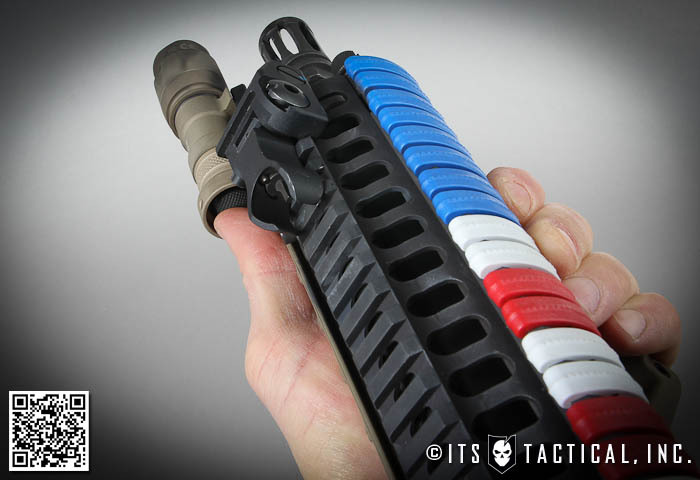 As you can see in the photos the light extends slightly past the flash hider on the 10.5″ and while it’s running just fine for me, HSP now offers the Thorntail SBR to accommodate short barreled rifles. 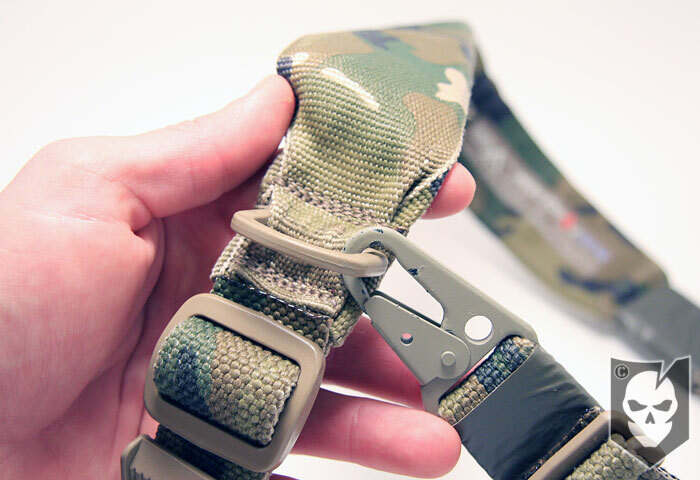 With so many options now through HSP, there’s bound to be a mount that’s perfect for your setup as well. It’s great to see the Thorntail Offset, as it fills a void in what’s available on the market today. This is exactly what HSP accomplished with the Thorntail and Dropwing, providing solutions that didn’t exist for mounting weapon lights. 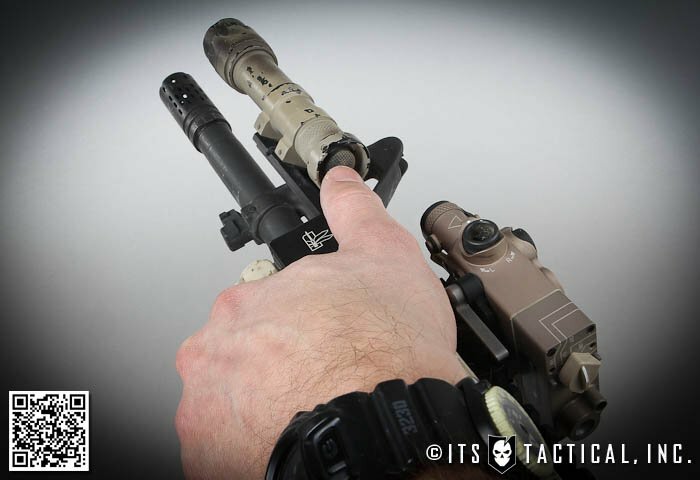 The void that the Thorntail Offset fills is the ability to use existing rail mounted pistol weapon lights in a new configuration. I used to use a YHM Slot Angle Riser on my 10.5″ before the Dropwing came along. 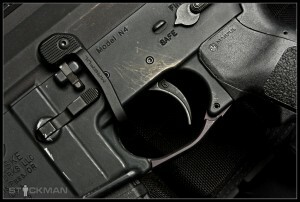 I’d mount my Surefire X200 to it attached to the top rail and have to rotate my hand up to access the switch. Now with the Thorntail Offset, that same configuration can “come down to earth” and get mounted in a more accessible position. If you haven’t been following our friends at Haley Strategic, Travis just released an update on the direction of HSP. This “reboot” reviews the past year as well as plans for next. Stay tuned to the Haley Strategic blog as there is bound to be some great things on the way, including a great new product from ITS and HSP that Travis hints at in the video.